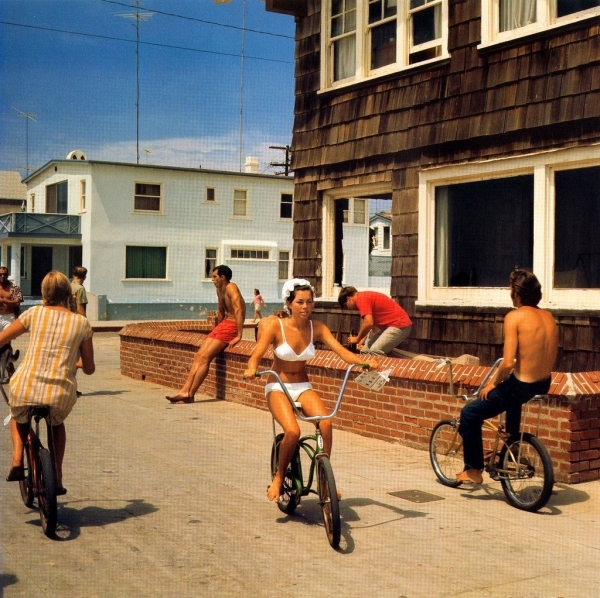 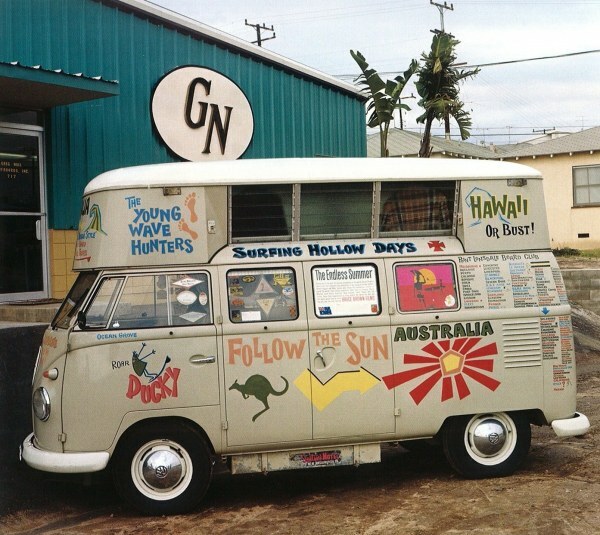 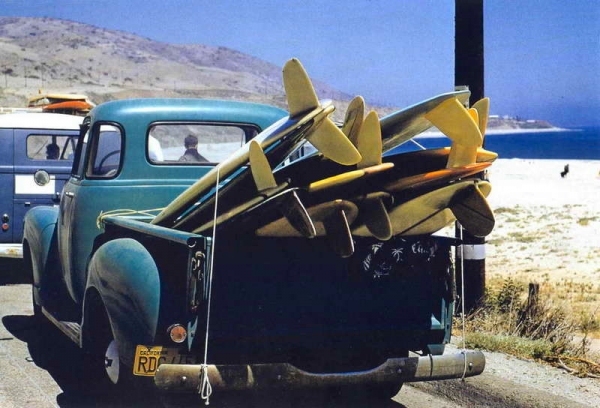 LeRoy "Granny" Grannis was born in Hermosa Beach in 1917, and considered by many to be the premier photographer of California's thriving surf culture in the 60's and 70's, only starting his epic career at the age of 42 yrs old. 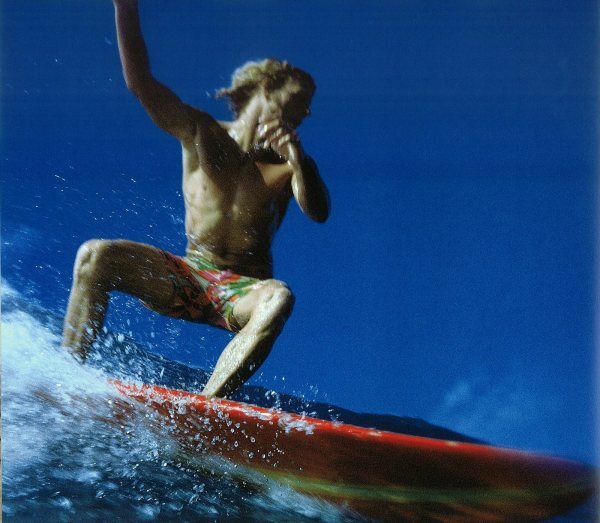 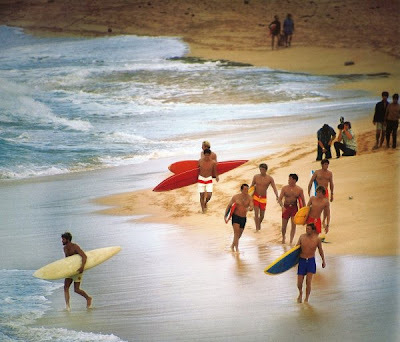 The New York Times once called him the "godfather of surf photography". 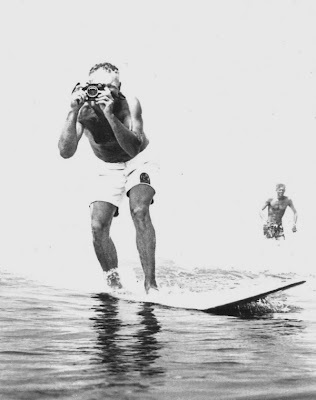 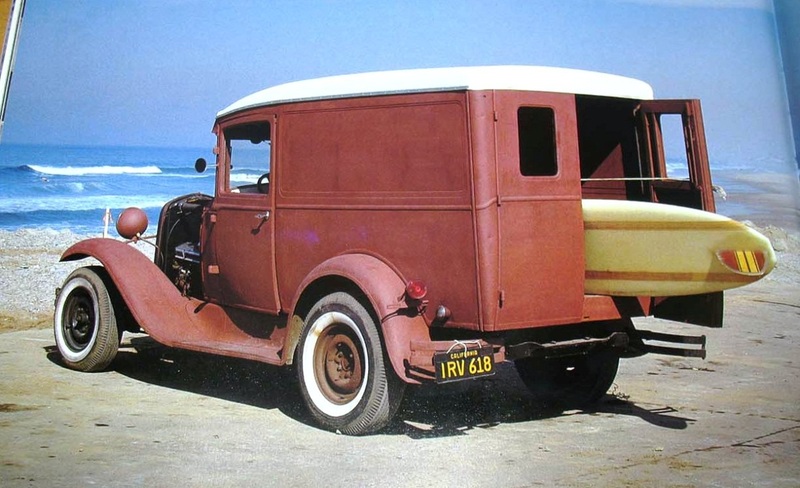 LeRoy was a surfer himself and got his start selling photographs for $1 to surfers on the beach. 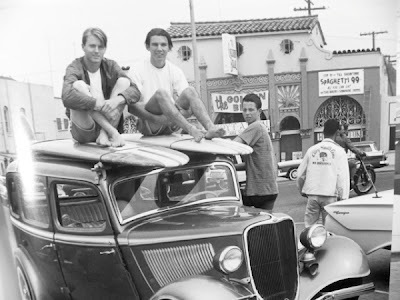 He went on to work as the head photographer of Surfing Illustrated and in 1964 co-founded International Surfing, now called Surfing magazine. 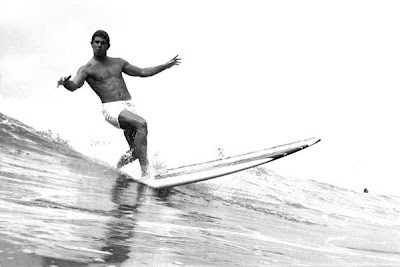 He surfed well into his 80’s, until a hip injury forced him to stop. On February 3, 2011, Grannis died of natural causes at his home in Torrence at the age of 93.